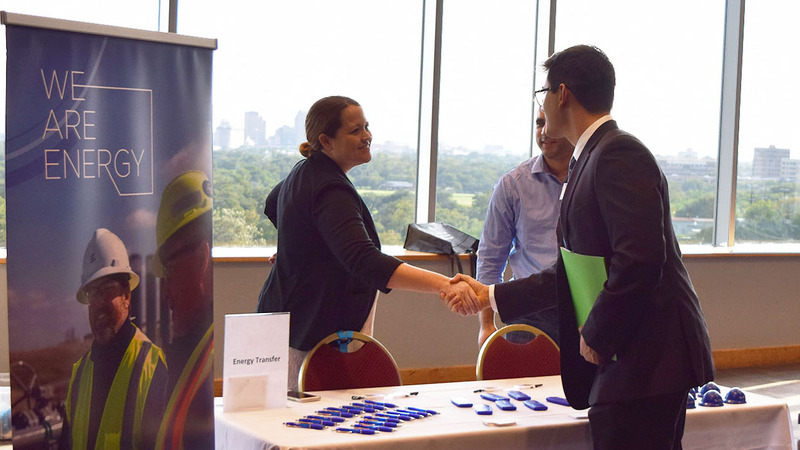 Join the H-E-B School of Business and Administration for a Networking Reception and Career Fair on February 13, 2019, on the campus of the University of the Incarnate Word. The event will be held from 5 - 7 p.m. in the McCombs Center – Rosenberg Skyroom. Students are encouraged to register ahead of time if they are planning to attend the event. This will allow for a quicker process when checking in at the event. Students are not required to register online ahead of the event and may still attend without doing so. Hundreds of students from various disciplines will be in attendance to meet with representatives from your company or organization.